Learning how to choose the best upholstery fabric is really based on your preferred tastes and requirements, not the on-going trends. One of the most important things you need to remember when it comes to decorating your home is the fact that trends keep changing. Don’t let the latest trend of the season get to you. Choose your interiors based on your taste and style and you’ll almost always win. If you don’t have a preferred style or you’re at a loss for ideas, you may want to consider hiring someone like a home decorator or designer to help out. Upholstery is undoubtedly the maker or breaker of beauty in any given room. The right upholstery can greatly impact the overall look and appeal of the entire room. 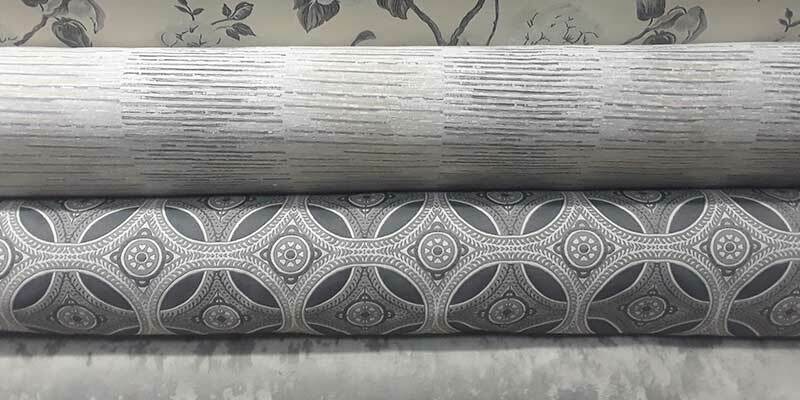 Here is how you can choose the best upholstery fabric for your home. The color of the fabric undoubtedly becomes the first thing on your checklist while selecting the right upholstery fabric for your decor. Start with a color that will compliment your furniture and the rest of the colors in your room. You don’t want the upholstery to look out of place with your other room decor. When you are decorating a smaller room, it's advisable to stick to neutral colors. Bright colors can be used boldly in larger spaces as the upholstered piece, will not be the only focus point. The bigger the furniture, the more time you need to invest in upholstery. Bigger furniture obviously means more attention in the room, so you must remember to choose shades and hues that complement the overall theme of the room. More thread lines and closely woven material guarantees longevity. If you are decorating a chair then you can relax a little when it comes to the texture of the upholstery. However, for sofas and couches, you are going to want to look for soft and smooth upholstery fabrics that will not compromise on comfort in the long run. If you have children or pets, then you must consider going for sturdier materials. Interested in designs? Stick to woven patterns rather than prints because they are more durable. You should also avoid huge patterns for a small piece of furniture. You should choose a fabric that will last longer in your environment. Do you get a lot of sunlight indoors? Then consider getting fade resistant upholstery. Likewise, if you live in humid conditions, you can opt for mildew resistance in the material. Don’t be confused by all these options. You can even visit our fabric store in Marietta to get a clearer picture of how to choose your upholstery fabric for your next project. 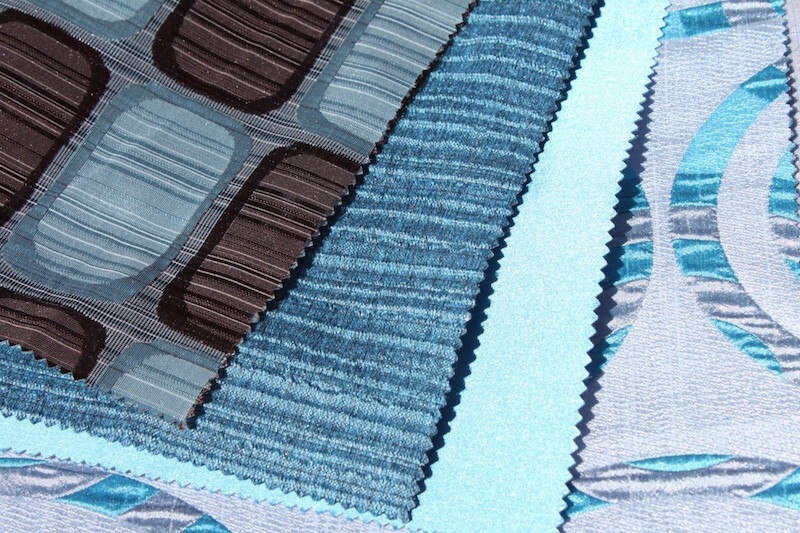 You can browse through our huge selection of fabric and we'll even provide you with advice and tips if you need them. Do you prefer bold colors or neutral colors when it comes to decorating your home? Comment and let us know.